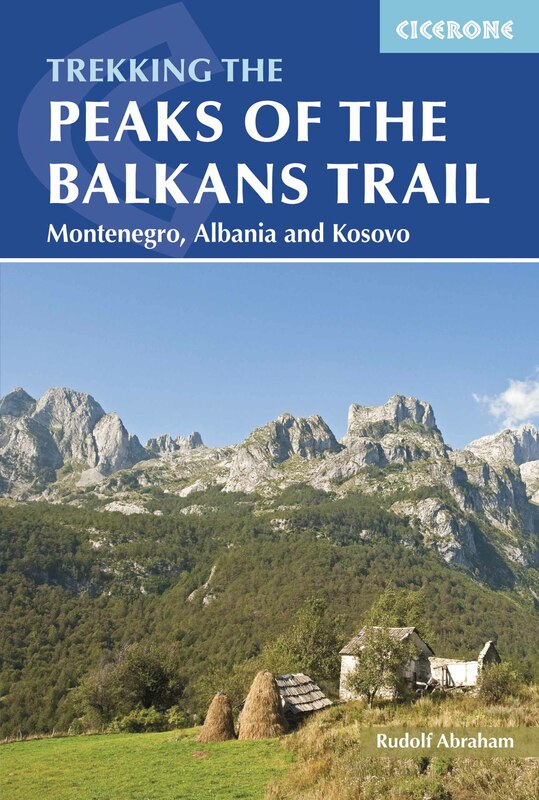 Book your next Balkan adventure with us. Send us an email and let us know where you would like to travel. Book your flights once we will send you a confirmation. We look forward to seeing you in the Balkans.